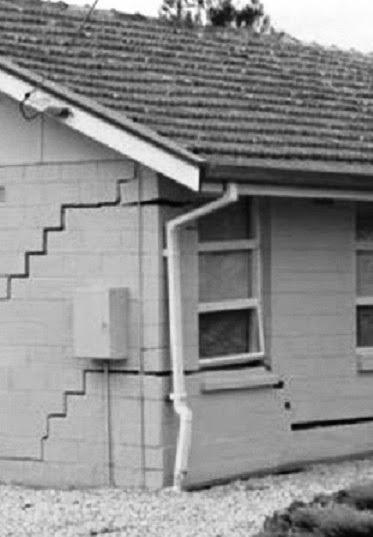 Do you think foundation of structure settle due to design fault? Whatever you think; we think that this is very rare case where foundations settle due to structural design (under design). So why do foundations settle? 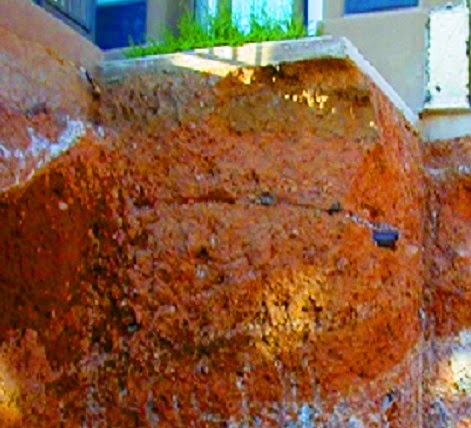 Commonly foundation settlement due to change are occurred or rendered to foundation soils that support foundation or structure and sometimes soils surrounding them. Now what is settlement? Settlement is downward displacement (permanent) of foundation. ‘Permanent’ term is used as in active clay the cyclic downward displacement and heaving can be occurred. This is the first type of foundation settlement and induced due to weight of structure directly. Say weight of structure may result consolidation of underlain clay layer or may cause densification of loose sand deposit as consequence of compression. • Additional loads from fixed members. In addition to dead load, live load can also result settlement in foundation of structure. Live load can also result foundation settlement. Say if propose structures or part of the proposed structure is used as library, the live load or additional live load is weight of books-this weight may have contribution to settlement of foundation. Similarly if the proposed structure is used as warehouse, the analysis and design of structure must include true weight of expected items that will be stored there. So they contribute to settlement of foundation. In some projects live loads become a considerable part of total load, like large towers for electric transmission or other tower for radio signal processing. In this structures, wind loads draw significant attention from engineering, here live load (as wind) have to consider in settlement analysis. As a whole, in settlement analysis should consider actual weight (dead) of structure and in appropriate cases including live loads. Here also considerable judgment and experience are required for determining loads for such analysis. Due to extraction of ground water and oil. Dr. Alex V. Rusinoff, who discovered the Kalmatron® concept in 1982. His theory explained how the properties of concrete could be improved by changing the gel-crystalline ratio in the cement structure. For the first time in the history of concrete technology there has been achieved a unique solution for transforming commercial concretes into the High Performance Concrete: the KALMATRON® KF-A admixture. US Patent #5,728,208. 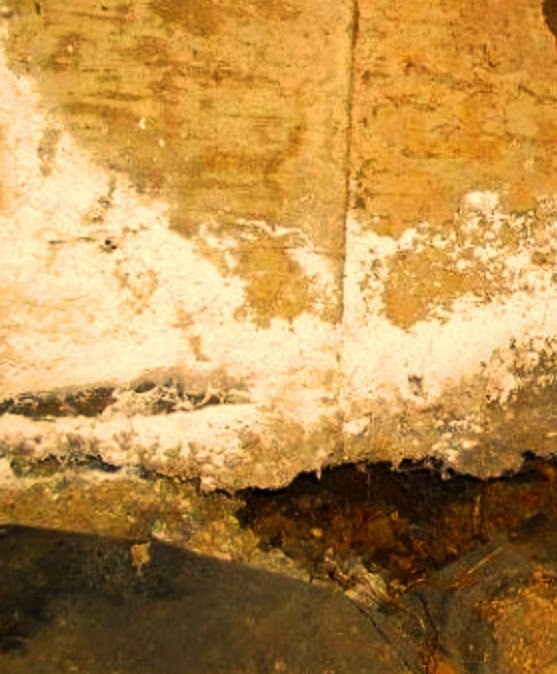 There are no shrinkage cracks, efflorescence, flakes, slides with waterproofed 1” thick layer. No curing was needed under sun heat at 110°F. KALMATRON® KF-A physically alters the concrete and also acts on an ionic level providing speeded hydration of the cement grains. This is a temporary solutions created by such as mono, poly, oily, epoxy, bitumen, etc. based coatings even with premix of Fluorocarbon Based Polymer. With changing of ambient temperature, humid and direction of hydraulic pressure they loosing bond with supposed to be protected structure, cracking and blistering.